You can spend hours on your hands and knees trying to get dirt, grime and muck out of the stone and tile surfaces in your home. Save the back-breaking work for the professionals at ChemDry CleanDry. 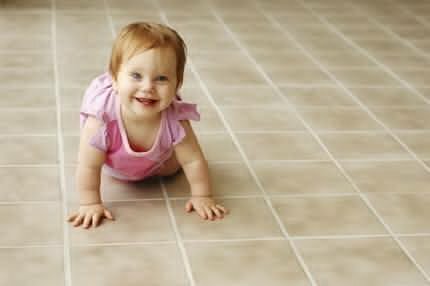 Porous grout, tile and stone can act like a magnet for dirt, dust and grimy particles. As undesirables build up in your stone or tile surfaces, they can easily become a breeding ground for disease-causing bacteria. Using specialized cleaning solutions and powerful suction equipment, ChemDry CleanDry can blast the dirt and grime from your tile, grout and stone, delivering a sparkling clean and extending its life. 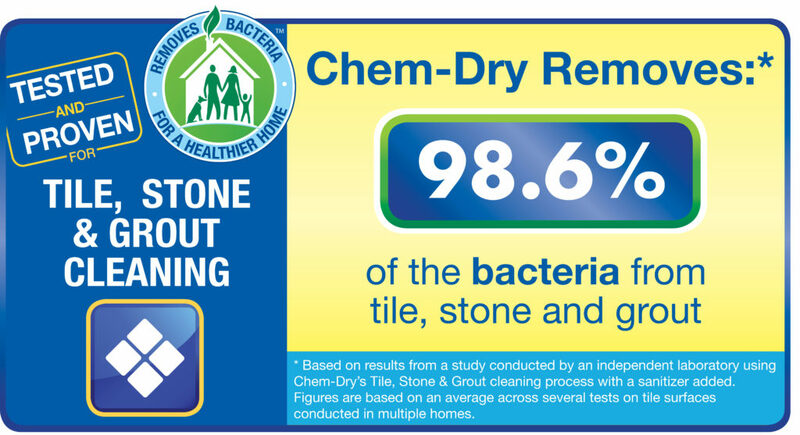 Safeguard the health of your family and the beauty of your home with stone, tile and grout cleaning services from ChemDry CleanDry. Keeping tile, stone and grout clean can be hard work, but it doesn’t have to be. Getting bathrooms, kitchens, walls or any other tile and stone surfaces professionally cleaned every 12 to 18 months will ensure a long-lasting shine, and greatly reduce the amount of effort it takes to keep these areas looking beautiful. Ask us about grout colouring, grout colour repair, stone colour enhancing and other services today! Additionally, our premium services can help you enhance and revitalise the look of your floors, counters, walls and other tile and stone surfaces. BOOK YOUR TILE, STONE AND GROUT CLEANING HERE!